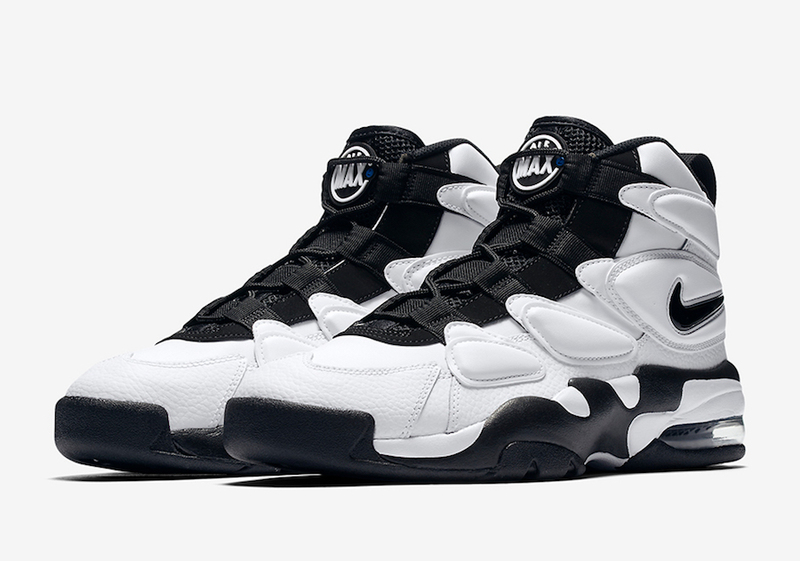 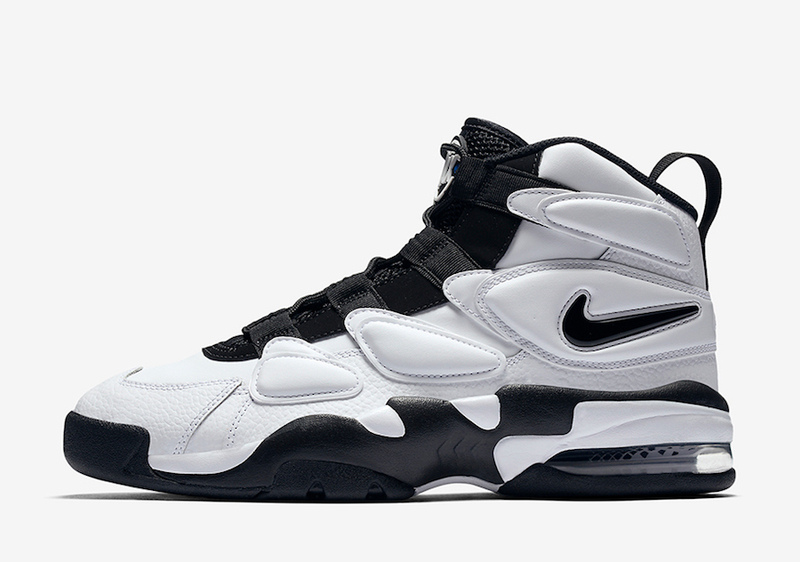 Another retro model from Nike, the Nike Air Max 2 Uptempo will be available in store shelves again soon. 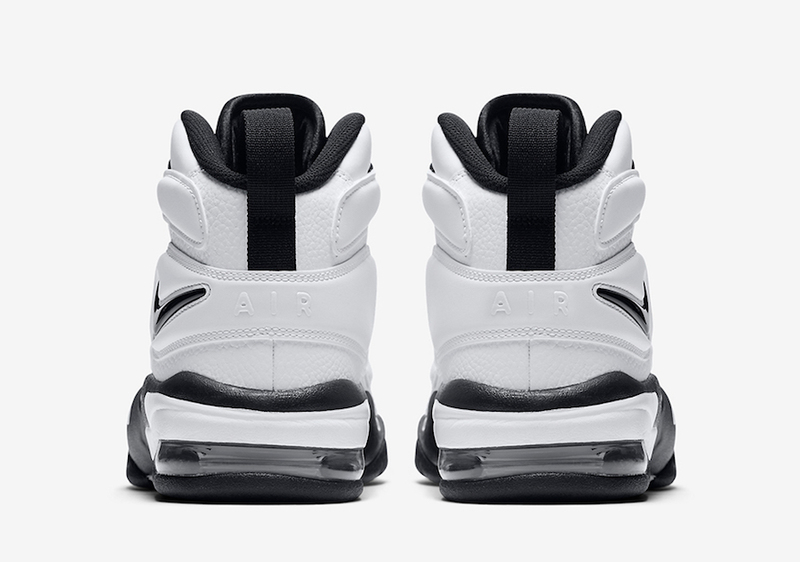 The Nike Air Max technology once reigned the swoosh brand, as it offered great impact protection back in the day. 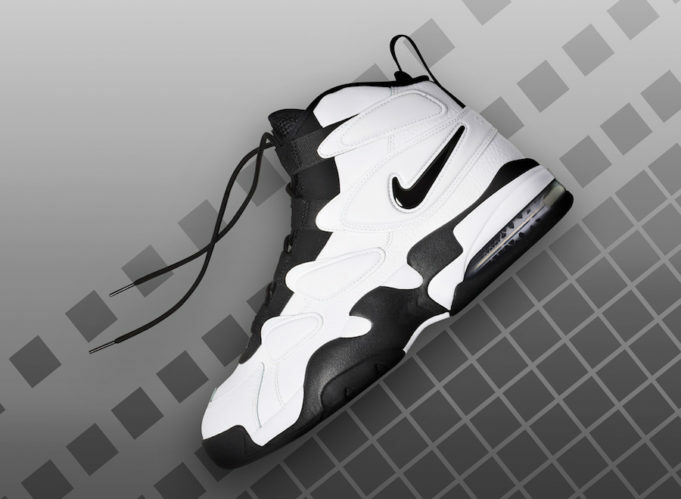 The silhouette looks like it was brought back from the past as it is made up of leather panels in a high-cut form. 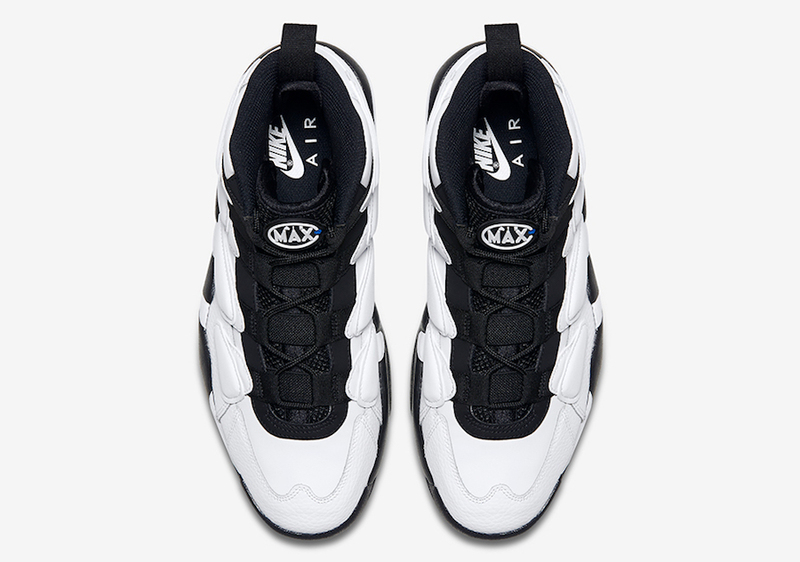 Phylon midsole with a large Air Max bag in the heel area which was a thing then. 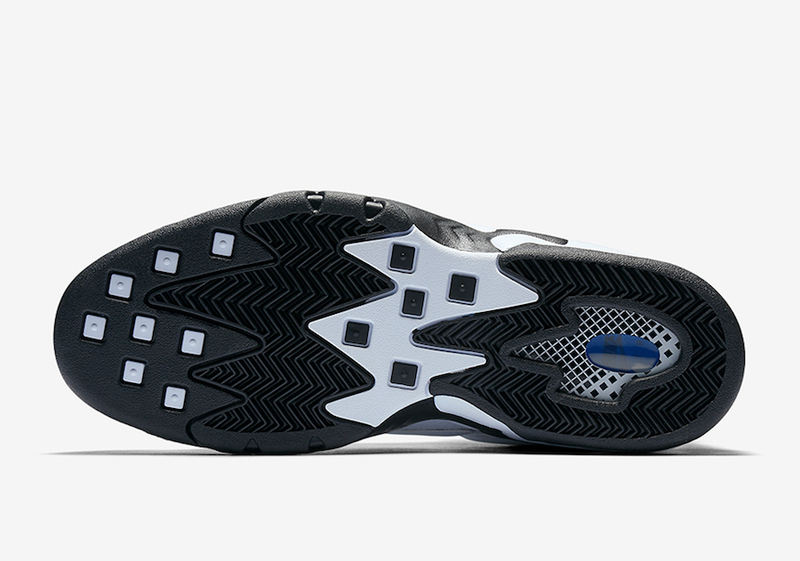 The solid rubber outsole is durable enough to withstand outdoor courts as well while maintaining good court grip indoors. 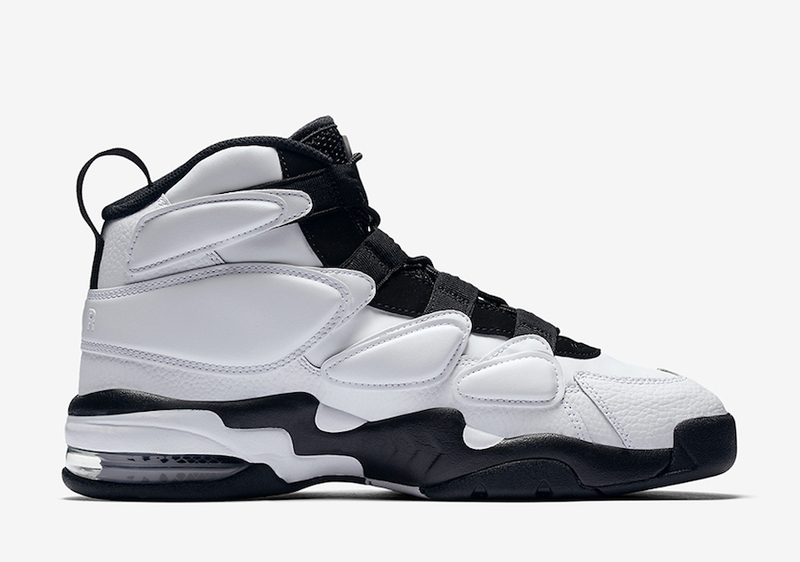 The shoe drops on August 3 for $140.